As I was watching The Hangover 2 I saw Alan (played by the hilarious Zach Galifianakis) wearing that t-shirt above and knew that I was going to have to post about it at some point, and that point is now! Did any of you guys see the movie. I thought it was pretty amazing how closely they stuck to the original formula, except they of course had to amplify it to try and keep people interested. I don’t think it had the same charm as the original but people were probably overly harsh in their criticism of it. 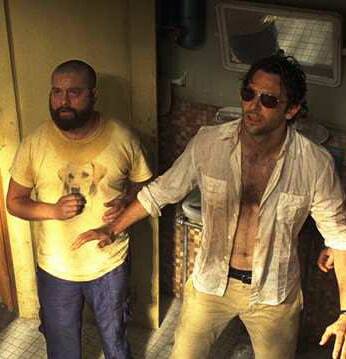 Imagine if the first Hangover didn’t exist and Hangover 2 was a completely stand alone film, we’d probably think it was brilliant. 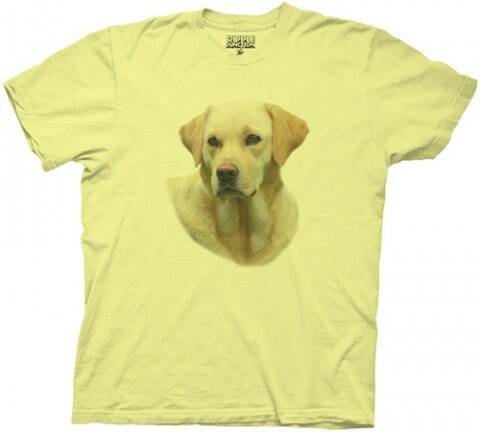 With The Hangover 2 already being one of the biggest comedy films of all time (I was surprised to read that too) it’s hardly a surprise that Crazy Dog T-Shirts has made a copy of Alan’s t-shirt that he wears throughout a lot of the film. This reproduction doesn’t seem to be quite perfect, but I think it’s close enough for most people to not notice. Now all you need to do is get started on your beard and you’ll be halfway to having your Alan costume all sorted for Halloween. Thanks for the link back, Andy (although I know you’re on vacation right now). I pretty much share your sentiments on the movie. Fair enough Dan, I had previously assumed that the shirt was created for the movie rather than being picked off the shelf.